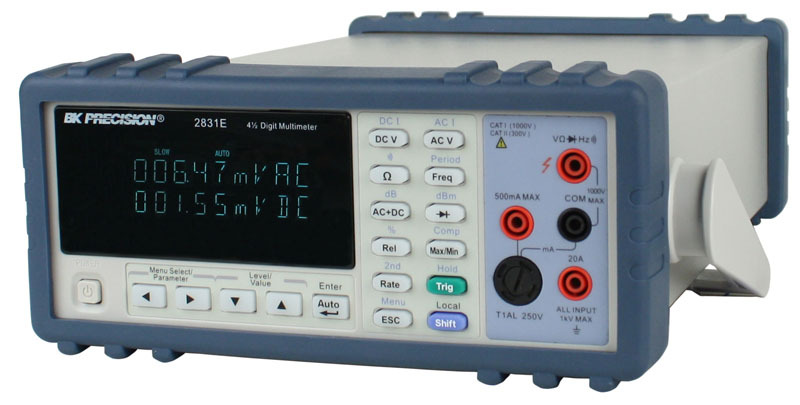 The units are versatile and dependable bench-top digital multimeters suitable for applications in education, service & repair and manufacturing requiring basic and reliable measurements. 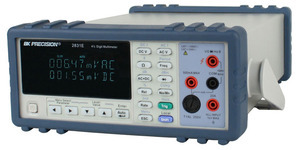 Additionally, these multimeters enhance your productivity with built-in math functions. The meters take typical multimeter measurements such as volts, ohms, and amps with great accuracy and stability and were designed for cost conscious users requiring a basic and dependable meter with a broad range of extra features offered at a value price. Also check the rest of our MultiMeters & Clamp-On Equipment!